If you are in the process of moving to Kissimmee, Florida, chances are you have already found out how personable the people are. Perhaps it is the proximity to the most magical place on Earth, or the area’s innate southern hospitality. Regardless of where it comes from, it’s likely you’ve already made a few friends. Many are probably realtors focused on trying to get you to use their service for finding a home locally. If you haven’t already gone through the process, you might be feeling overwhelmed at the sheer volume of realtors in Kissimmee and the surrounding area. 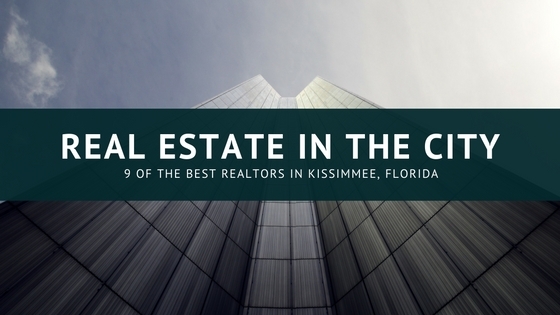 Here are nine of the best realtors around Kissimmee and where you’ll find them. 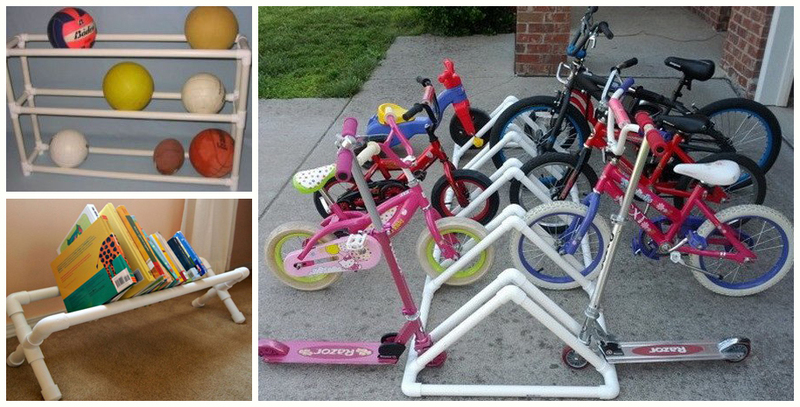 Using different items for their unintended purpose is something that most people disregard. Shower hooks are used to hang shower curtains and file sorters sort out bills and other papers. The names of the items pretty much explain the products purposes, right? 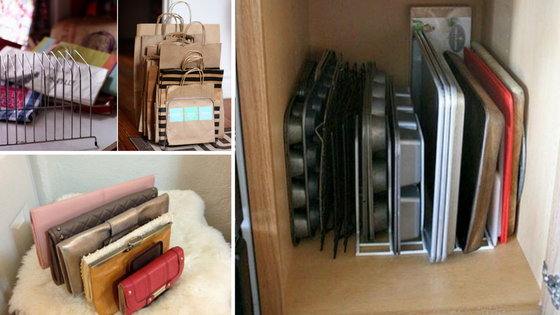 Well what if those shower hooks could be used to store and organize other items such as hats?Genius! 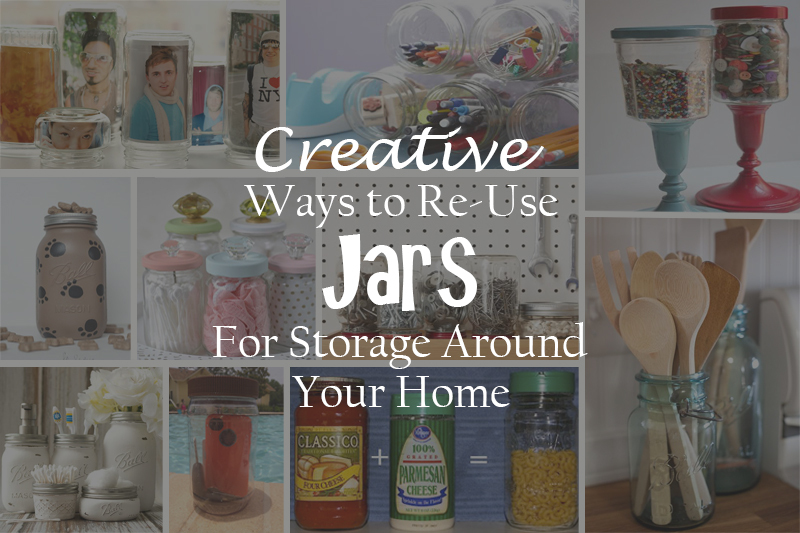 There are plenty of items and products that can be used for storage instead of their intended purpose. 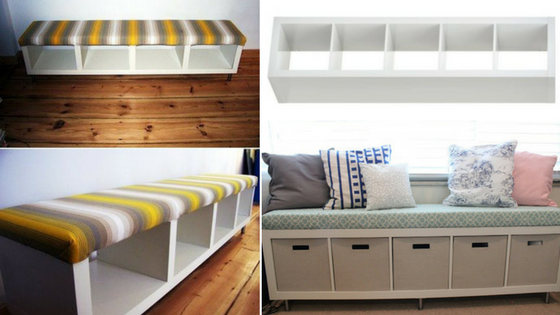 Here are just five items that people are using to create more storage around their home. 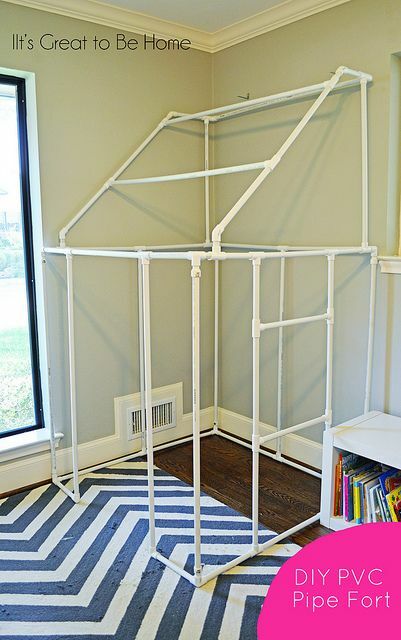 When you see tension rods they are usually hanging some type of drapery or curtains, but they can also be used for other purposes. 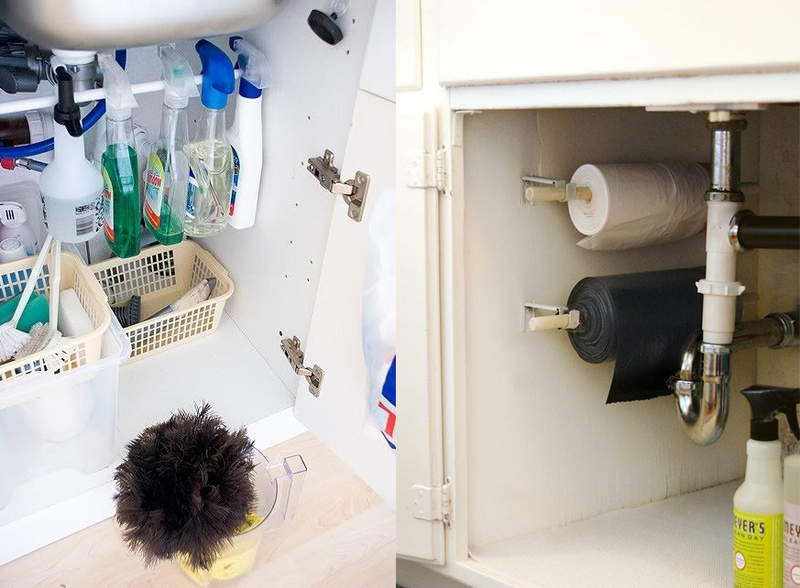 Tension rods are great when storing cleaning supplies under the sink. 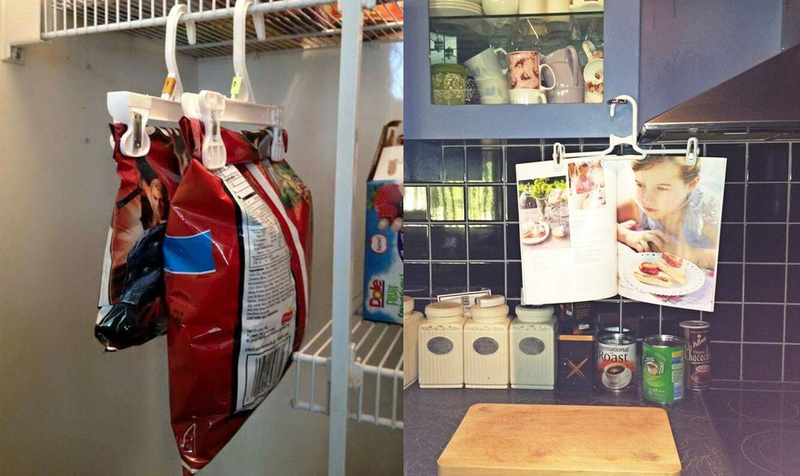 This keeps the bottles from being knocked over while giving you more storage space below. 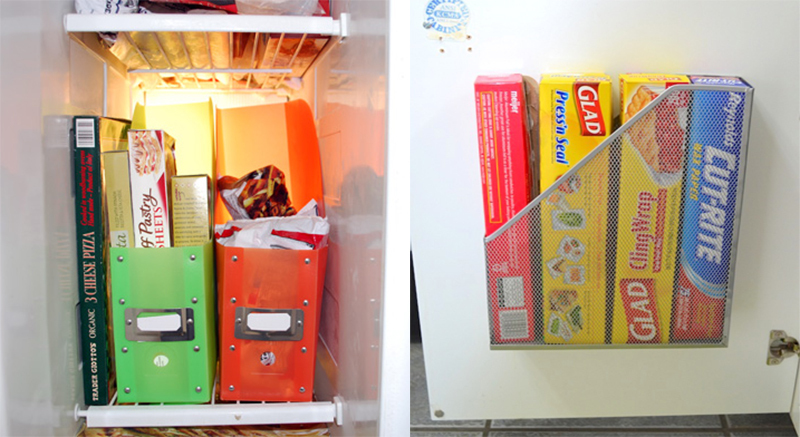 Tension rods also work wonders when creating storage in the kitchen. 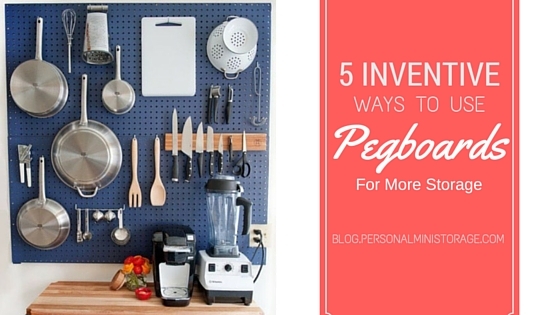 It can keep things like metal pans, cutting boards, and Tupperware lids organized. Summer is wrapping up and Fall 2016 is just around the corner. College students are moving on campus or to small apartments as the semester approaches. Some might have some warped notions about the size of the college dorm rooms before moving into it. The reality is, however, you never have as much space as you think you will. 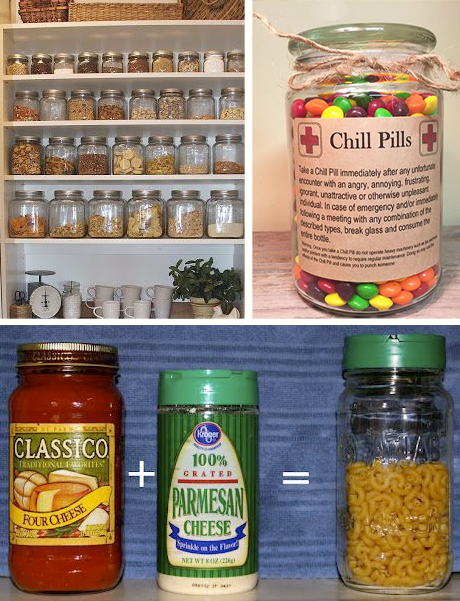 This is why organization skills and creative storage tips are always great to learn before making your move. 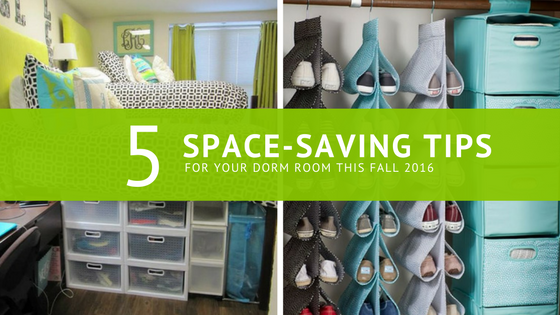 Here are 5 space-saving tips to use this semester. 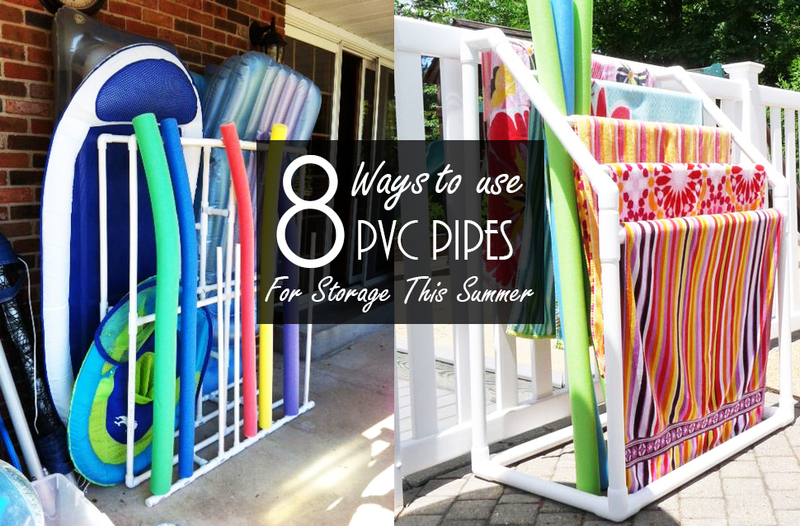 It’s summer time and many of you are making your “big move” before the new school year. Moving is never a fun process. It takes a lot of hard work and planning to make sure your move goes through smoothly and efficiently. Due to budget constraints, many people end up having to do everything on their own. 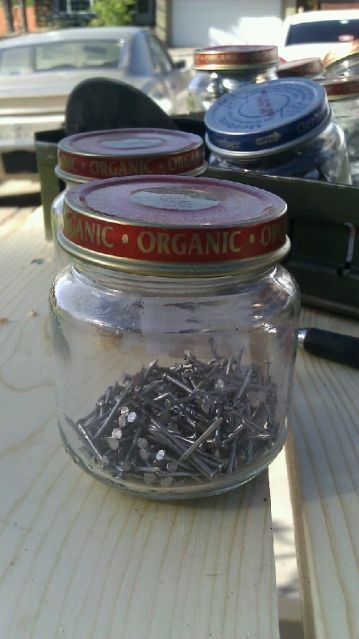 There are many pros to a DIY move. 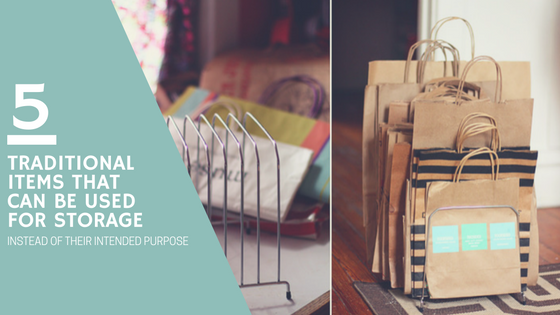 You are able to save money as well as keep a close eye on all of your items. The last thing you want to do when trying to move into a new home is make an insurance claim or replace broken items that you desperately need. 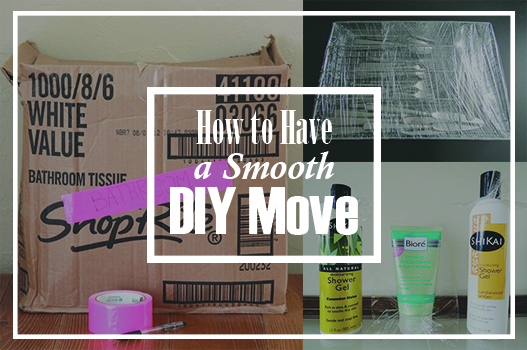 While a DIY move might take a little more work than if you hired a moving company, it doesn’t have to be as complicated or stressful as you might think. 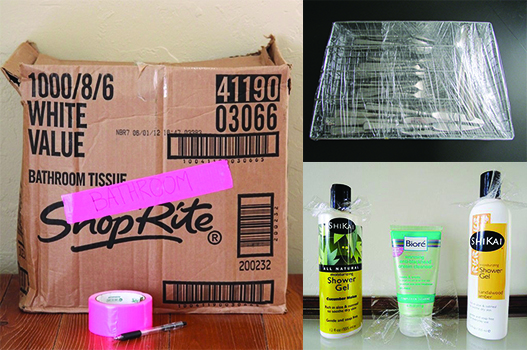 Here are a few tips to help make your DIY move stress-free and simple! It’s that time of year again, Spring! 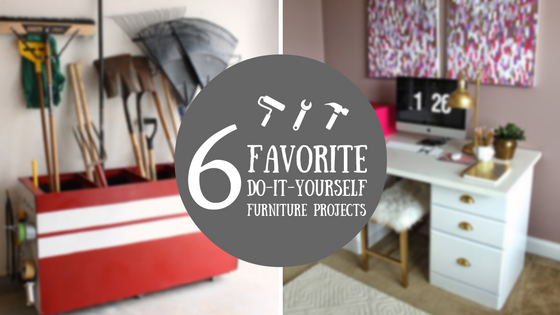 Is your home cluttered from all the holiday fun and starting to need a deep clean again? 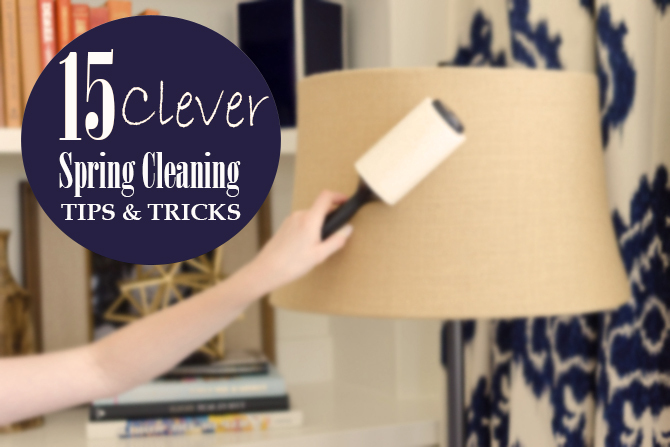 Managing to deep clean the whole home seems like a lifelong project. Life doesn’t stop and work, school, activities, and events must go on. 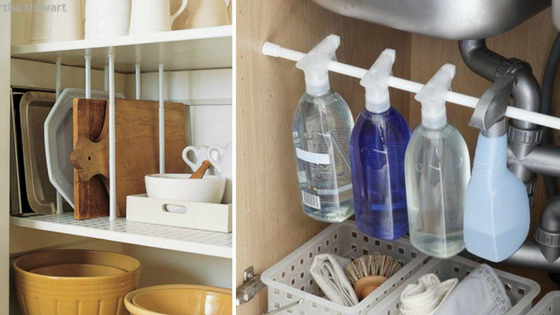 Getting your home spotless and organized like you want it can be easier with these 15 clever spring cleaning tips and tricks. 1. Getting the home cleaned in one day is a lot to handle. You don’t have to clean everything in one day. Take your time and create a list to keep track of what needs to be done. There are plenty of free printables online you can download or you can create your own. 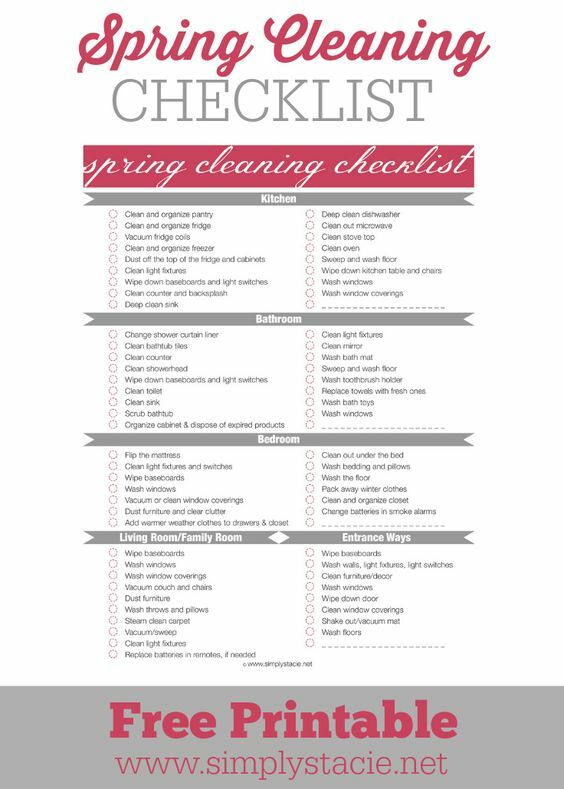 You can group your list by day, room, or just create a simple list of tasks.